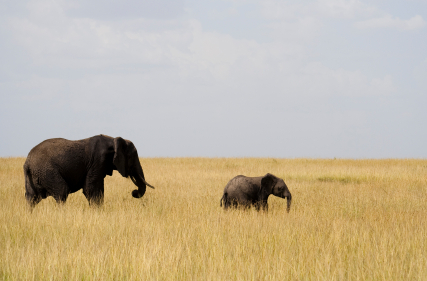 The Elephant Liberation Program hosts biweekly seminars that discuss issues and questions concerning Elephant well-being and self-determination from the perspective of psychology and traumatology. While speakers hail from diverse fields, they are all involved directly or indirectly in supporting all Elephants— captive-held and free living refugees—on their difficult road to recovery and self-governance. If you or someone you know would like to participate as a speaker, please contact us at info@kerulos.org.